Let’s face it. As a Calgary realtor, you will come across situations where your listing is certainly not the most appealing on the street. What do you do with it? Highlight its most appealing features and give it personality. Stage to sell. Some listings need a little more help than others to increase the appeal for potential buyers. Maybe it’s a dated property. Maybe it’s minimal curb appeal. Maybe it’s a strange layout. Regardless, it’s your job to sell it. Especially when a not-so-pretty listing remains vacant, your job becomes even more difficult. When you stage to sell, the vacant property (that would have highlighted all the negatives) can switch gears to focus on the positive features of the listing and inject some personality. 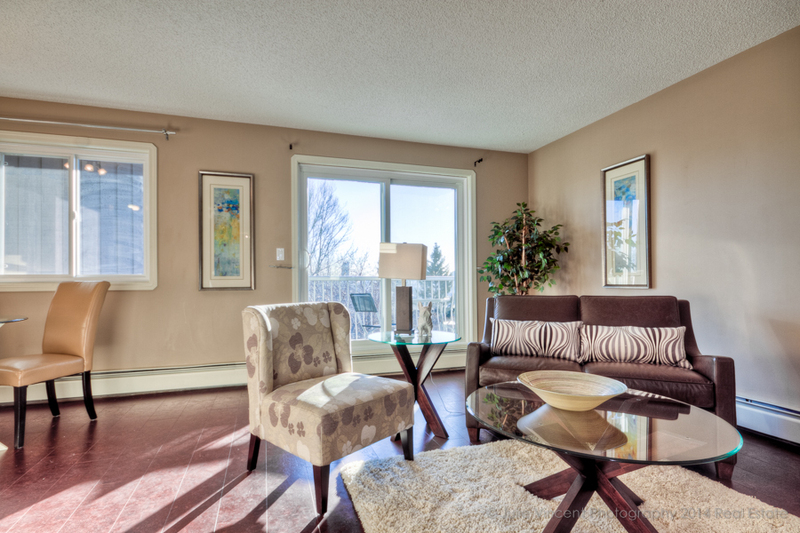 That personality must shine through in the listing photos in order to get potential buyers in the door. Because, regardless of budget, every potential buyer wants to feel proud of their home purchase in the end. Sometimes it doesn’t take much to create a positive feeling in a space. Art, furniture, and colourful accessories, placed with a strategic eye and with the potential buyer’s emotions in mind, can bring any listing to life. You know your listings best. If the truth is that the ugly duckling needs a little help to transform into cute and quirky, reach out to a local staging professional for a helping hand. A born and raised Calgarian, I proudly help Calgary realtors and their clients achieve their real estate goals. Call or email me, Elysse at Simply Stylish Staging. Let’s chat about how I successfully stage to sell listings (even the not-so-pretty ones! ).